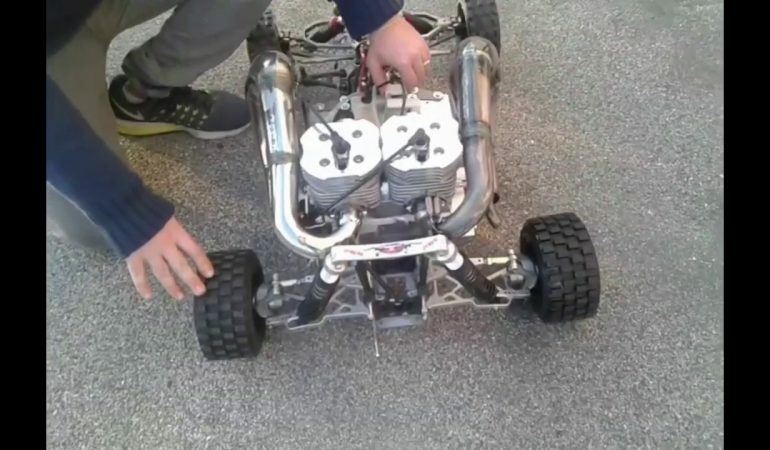 Hand Built 2 Stroke 100cc RC Car Lets Out INSANE Throttle Response! Some people are just not content with going to the store and purchasing things they could build themselves. It makes sense, but it also takes a whole lot of blood sweat and tears to recreate some of our favorite products in the store. 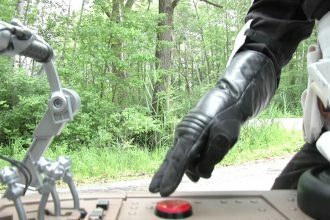 In this video one man decides to build his very own RC vehicle and it is way more badass than anything you will find in the store. It may not be in it’s final stages in this video clip, but we definitely get the gist of this 100cc remote control two stroke masterpiece. 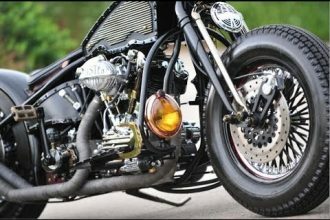 The owner revs up the throttle and shows off his impressive progress and proves to everyone that anything is possible if you can take the time to make your thoughts and creations reality! To check out the first stages of this impressive RC build click the video below! 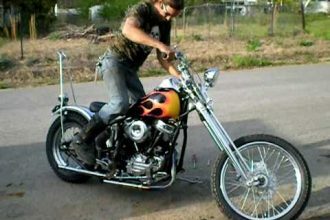 1962 Harley Panhead Chopper Back On The Streets!